There will be exhibitors there as well, including Canon, Redrock Micro, and Atomos. They’ll also be providing prizes for the raffle, including a C100 UltraCage from Redrock, a Hero 3+ from GoPro, a Samurai Blade from Atomos, and many many more. 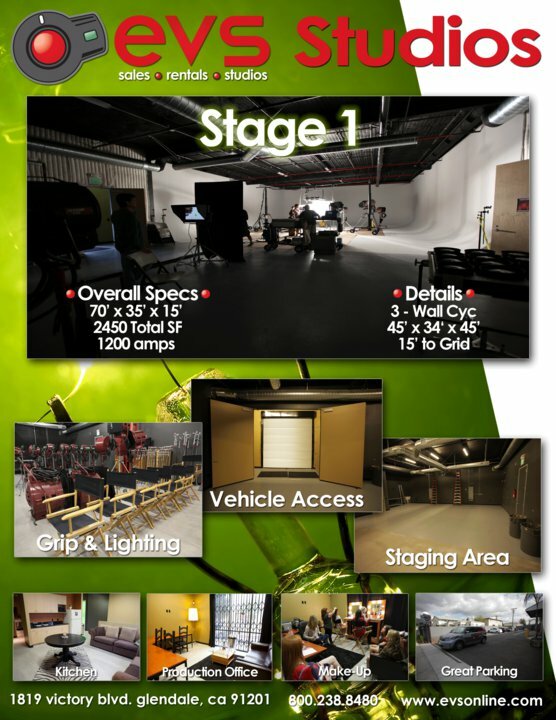 EVS even has a great facility, with lots of studio space that they’ll be giving tours of. Having seen a bit of it myself, it’s a great space and this is great chance to check it out. Between the exhibitors, the gear and the studio, this is a great way to spend a Saturday afternoon. Be sure to check out their flyer on the event, where you can get directions, more information on exhibitors and prizes, and driections to their facility. Hope to see you there! 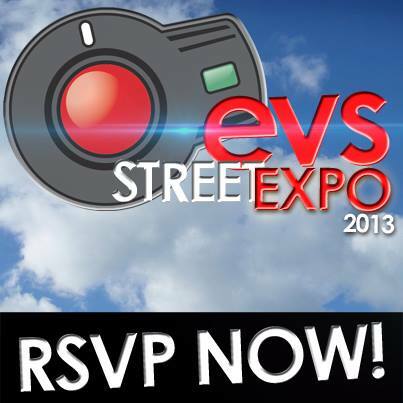 Spend Saturday November 16th, from 11am to 4pm, with EVS and the biggest names in the industry. Visit Exhibitor booths including GoPro, Canon, Panasonic, Atomos and over 20 more. This is a great opportunity to get your hands on the latest gear you’ve been reading about. On the EVS Stages, we will be hosting Exhibitor Demo Seminars and Talk Backs scheduled throughout the day. Best of all, our Exhibitors also want to say Thank you by providing several thousand dollars worth of gear for our raffle. We’re not talking about the old stuff nobody wants anymore (that’s for eBay). No, we’re talking about some of the very gear you’ll get to demo that day! We’ll be throwing in our own $250 Rental Credit to the raffle, as well as exclusive in-store specials. Come spend Saturday November 16th with us as we make the day about you. It’s your opportunity to enjoy some good (free) food, stimulating conversation, educational demos, and the opportunity to walk away with some gear. Come on down! This is a must attend event for everyone in the industry. RSVP online now!